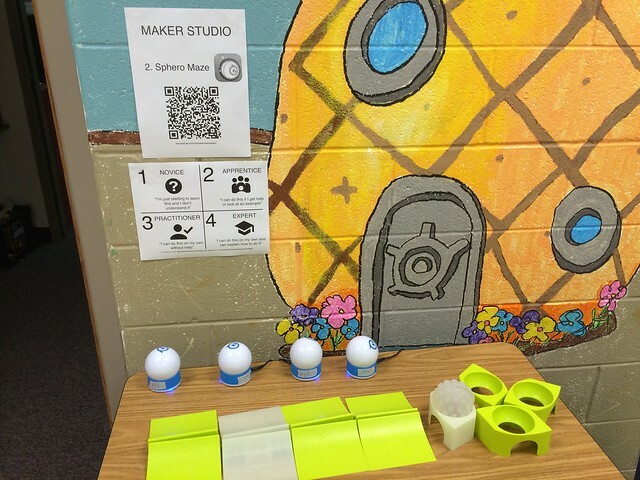 We have 4 Sphero robotic balls now, thanks to our generous Donor's Choose contributors! 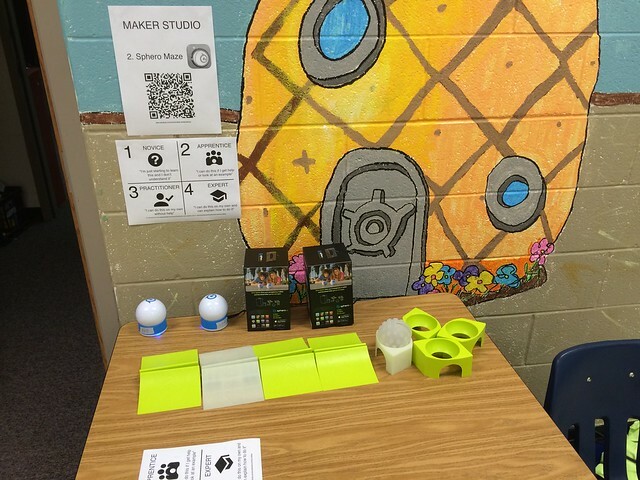 Be sure to ONLY use the 2 uncovered Sphero balls during your class. The other 2 are charging so they can be used by other classes! We raced Sphero robotic balls on October 21, 2014, in Maker's Club, since we now have FOUR thanks to our generous Donor's Choose contributors!